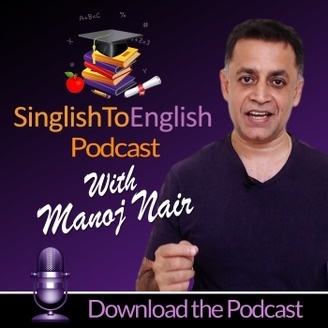 Manoj Nair - a former technologist turned communication skills trainer - helps students, company staff, business owners and non-native English speakers scale up their communication abilities. Workshops for kids, teenagers and adults to brush up their listening, speaking, reading and writing skills. 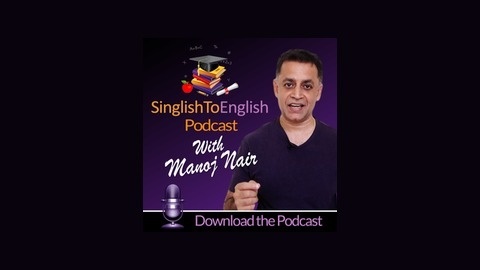 If you are seeking a fit in an English-speaking community, improving your grades in creative writing, negotiating a deal or acing that job interview, these podcast sessions are about communicating well to advance your personal, school, career and business goals. Effective listening is a skill which can be more valuable than gold. Find out why, in this video, and pick up 8 tips to become a great listener. Idioms And Meanings - Have Fun With Idioms! How to Write a Summary Easily! How to Tackle Comprehensions Like an Expert! How to Write an Epic Composition!